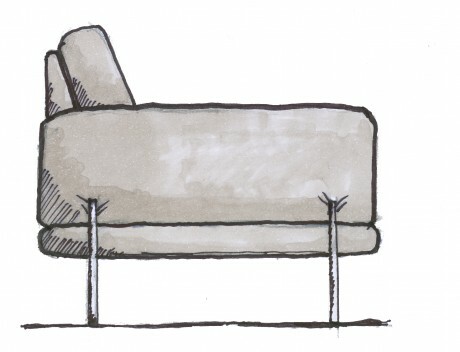 I wanted to make a sofa that would combine a certain austerity with a soft and restful appearance. When developing Armilla we worked a lot with the comfort. We wanted to achieve a feeling where you are really sitting in the couch and not on top. 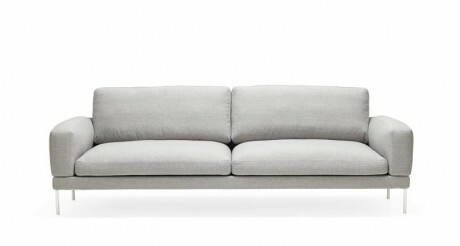 In order to provide the right feeling, the cushions are upholstered with a lot of down. I also wanted to create variations so the legs are available in almost any colour. 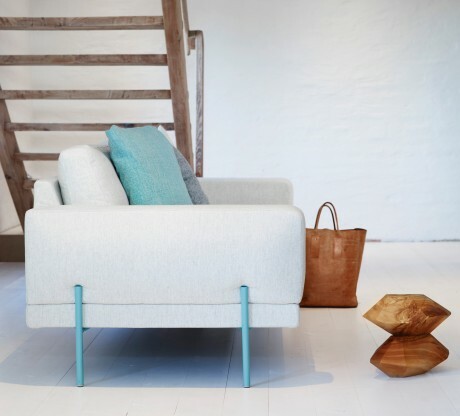 Just as Ire’s other sofas Armilla has removable, washable covers and you can choose freely among Ire’s approximately 100 different fabrics and colours. Name: a city in Granada, Spain that we were going to visit that Spring, but plans then changed. 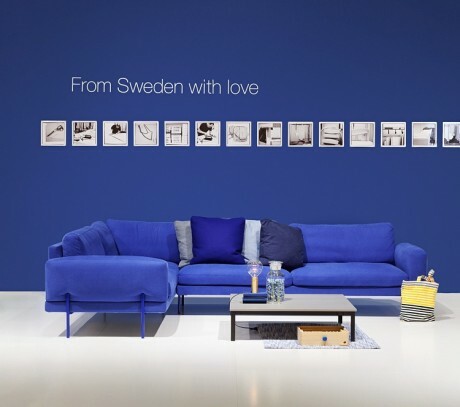 Dimensions: The sofa is 232 cm wide, 88 cm deep and 76 cm high.